FOR LATEST FOODIE ADVENTURES, FOLLOW X3HOPPIE ON INSTAGRAM! - EAT WITH HOP! 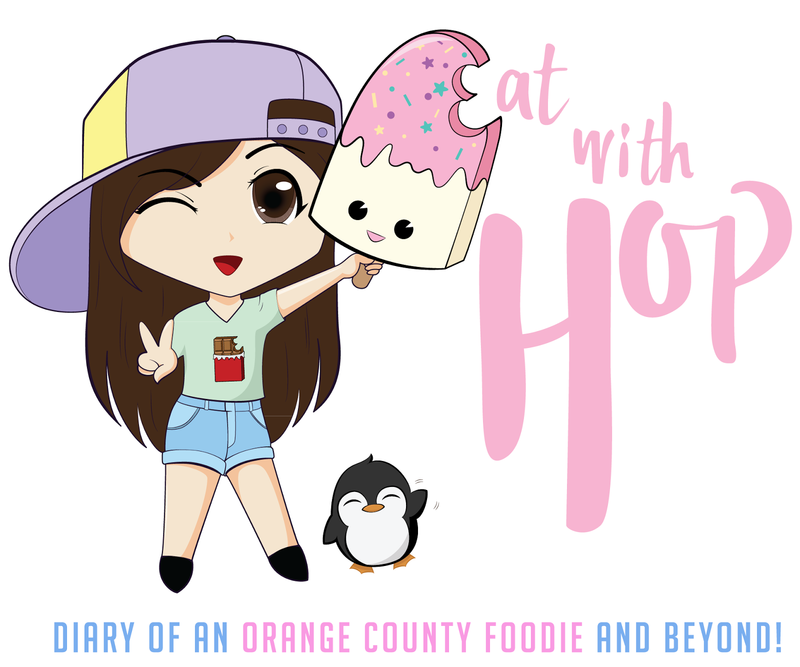 Home / CA / DIARIES / FOODIE / INSTAGRAM / ORANGE COUNTY / Slider / FOR LATEST FOODIE ADVENTURES, FOLLOW X3HOPPIE ON INSTAGRAM! FOR LATEST FOODIE ADVENTURES, FOLLOW X3HOPPIE ON INSTAGRAM! So that's basically the reason that I haven't been posting much but I try to post at least something once a week! For the best updates on my foodie adventures, follow me on instagram! If y'all want to of course... I update basically daily on that thing because you know.. insta-instant-gram...?! And I answer every question/comment on there pretty much instantly. Even with my now slightly busier life, I still go on foodie expeditions so make sure to follow me! ^__^ Just ignore all my shameless selfies if you're only interested in my food posts! I've got so many backed up posts that I seriously am dying to post on this blog. I plan on finally posting all of my Japanese and Korean foodie adventures too! Will do so soon though hopefully after my JLPT! There will probably be an explosion of posts on here so get ready and GET HUNGRY!